Into art? We have put together the best places to go on a trip to Margate in a handy trail map. Have an idea? If there are gaps in the calendar, then you can hire us for a variety of events. 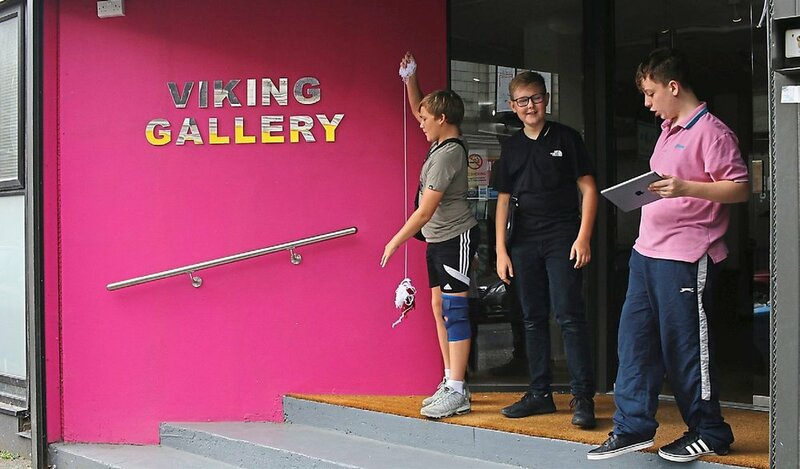 The viking gallery is a fantastic space for any type of event - exhibitions of course, but workshops and classes, events and fairs, or private functions and social occasions. We even offer our own catering service. Sign up with your email address to receive private view invitations and event details. Opening hours: 12-6 Thurs-Sunday + bank holidays, please check with current exhibition for further times.